Here’s a topic we haven’t addressed in a while that seems apt since we just did our big roundup of the best women’s suits in 2018: where to find stylish plus-size suits for work? Plus-size readers, please chime in — which are your favorite stores to buy plus-size workwear, from dresses to blazers to suits? (We’re actually working on a story on plus-size splurges and investment shopping — please share any favorites if you have them!) 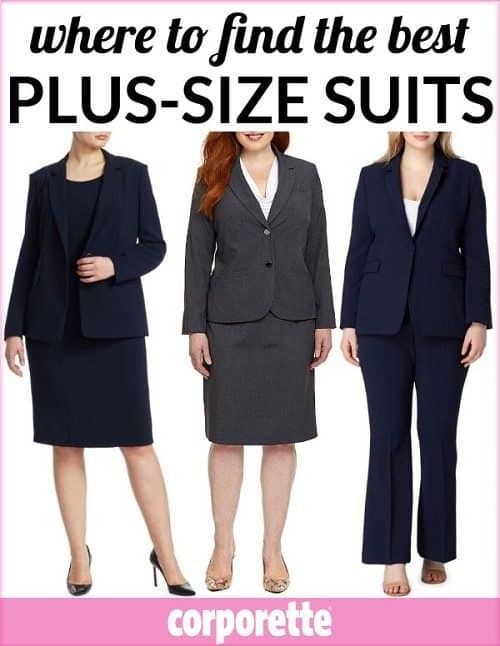 We haven’t talked about this since we did our last roundup of plus-size suits and more (including business maternity suits, petite suits, and suits for tall women) or the best workwear for plus sizes. 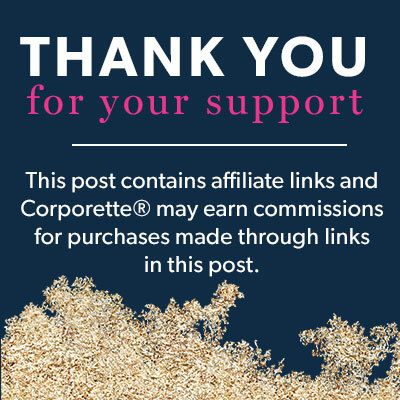 You may also want to check out our latest roundup of designer plus-size clothing for professional women! Hoping some commenters will share where they get their professional size 30/32 clothes. This is great. I’ve never heard of some of these places before, so I’m looking forward to checking them out! Kat, this is the BEST round up you have ever done for plus sizes. I haven’t heard of many of these and am so excited by the options I’m seeing. As a size 16-18 who is 5/2″ I haven’t had this many options in YEARS! 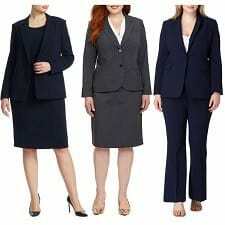 And an aside for readers – MML now offers one of the new suiting jackets in additional sizes. White House/Black Market began offering plus sizes about 6 months ago!